Short underwear with elegant design, basic and discret embroideries for minimalistic lovers. Made with elastic cotton. this design improve men attributes specially and giving confortability and freedom in genital zones. It's the perfect model for men who wish feel secure and elegant themselves. 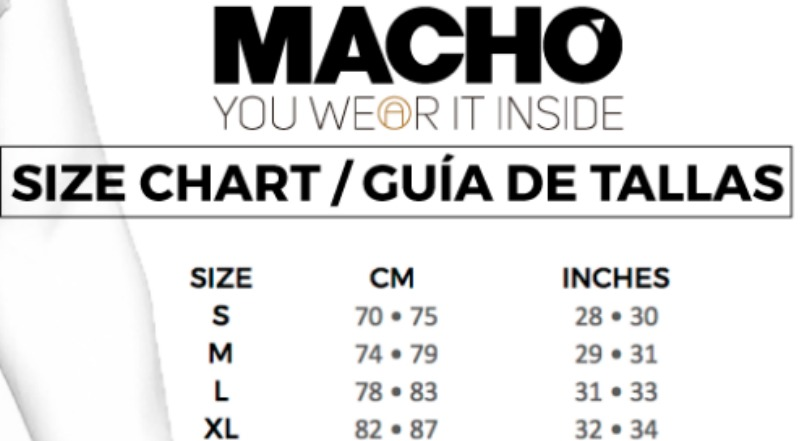 Macho's logo is localizated in the middle giving you a different and unique style.